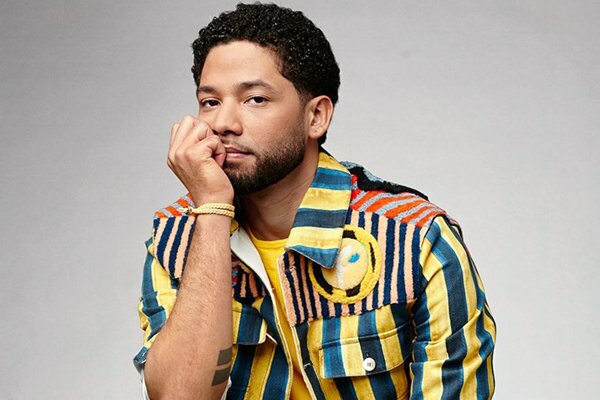 Black American Actor Jussie Smollet who plays the role of Jamal Lyon was recently attacked while shooting a new season of Empire in Chicago. At the time Jussie was rescued by the police he still had a rope wrapped around his neck, his face was also swollen and bruised. Jussie was attacked by two men who beat him up then put his head in a noose while screaming 'this is a Maga country'. Jussie recalled that during the attack his attackers kept yelling "Maga Country". Sources tell Tmz that the rest of the Empire main cast will have armed bodyguards with them at all times while they continue shooting in Chicago. Empire creator , Lee Daniels has expressed his Outrage and horror over the attack. 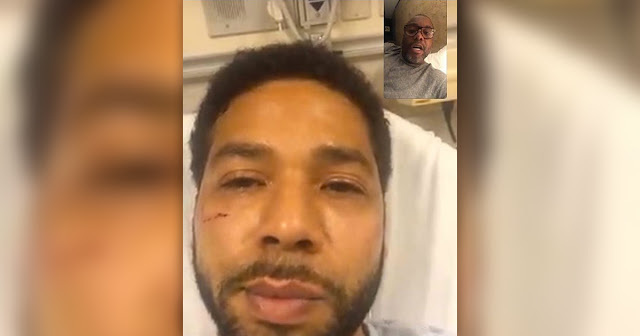 He posted but then later deleted a screenshot from his facetime with Jussie Smollet while He was in the Hospital. Aren't you that Fa**ot Empire n*****? This is a maga country! 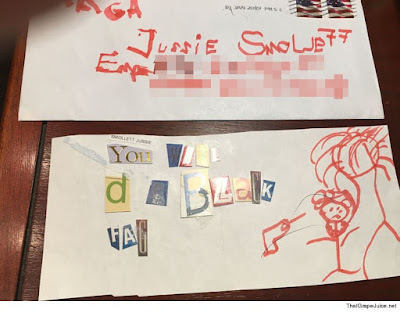 The envelope the letter arrived in appears to say 'Maga' on the upper left corner. Chicago PD says they are investigating the crime as a possible hate crime and are canvassing the crime scene for videos. "We are deeply saddened and outraged to learn that a member of our EMPIRE family, Jussie Smollett, was viciously attacked last night. We send our love to Jussie, who is resilient and strong, and we will work with law enforcement to bring these perpetrators to justice. The entire studio, network and production stands united in the face of any despicable act of violence and hate -- and especially against one of our own." An emergency meeting was held by the Empire crew on Tuesday during which they were told about what had happened to Jussie and they were all extremely upset. The rest of the Empire cast were in their trailers preparing to shoot when they got the sad news.